Delightful giclees on canvas, called Miniature Masterpieces, are only 5 inches by 5 inches. They measure approximately 7.5 x 7.5 framed. The images are of florals, simple coastal landscapes, cottages, field flowers and a few abstracts. 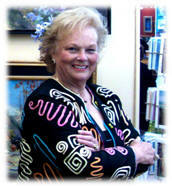 Each image is a special giclee reproduction of Marge's best large seascapes, and other subjects. Frames are available in Traditional Gold, Warm Brown, White, Silver, and Smooth Black. 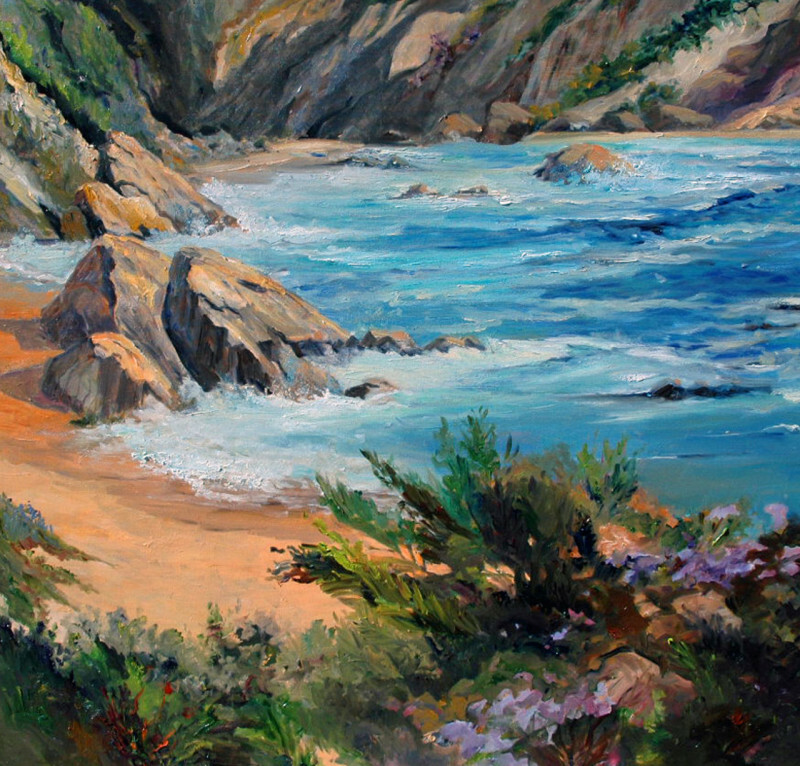 My clients have been requesting reproductions of my larger oil paintings for years...now they are available. Shopping cart coming soon per your requests! Thanks to all of you who purchased these during the Balboa Art Walk and Art-a-Fair Festival in Laguna. One lady purchased two only to return back for a dozen more! She told me that she was going to use 6 in a cluster in her living room and give 6 to her sister for her home. One gentleman bought seventeen, then a dozen more. He was going to give them as dinner favors when guests came to dinner. Miniature Masterpiece plein air enhanced giclee paintings make terrific gifts for birthday, holiday, house warming or thank you events. Due to the popularity of these miniature plein air enhanced giclees, I am only able to sell the 300 I prepare each year during these events. Please visit me at the Balboa Island Artwalk on Balboa Island, California on Sunday, May 15, 2011, or at the Art A Fair Festival in Laguna Beach, California, June 24 through August 28, 2011.